●　Born in 1923, Saitama Prefecture Yorii. Real name, Yoshie. 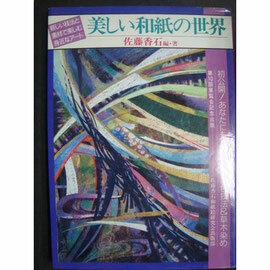 ●　1970 Japanese paper dyed in eye-opening, driven into the earnest of the Japanese paper picture research. ● open the 1973 - 74 years exhibition. It will be introduced across the country. 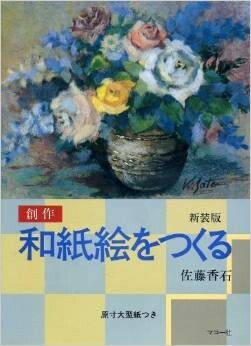 ● in Yoyogi, Shibuya-ku, Tokyo in 1976, established the Sato Koseki Japanese paper picture Study Group headquarters. ● won the Grand Prize In the year 1978, 87 national handicraft art exhibition. ● 1986 years Japan washi artist Association founders. The association executive director appointed. ● In the five times Exhibition 1991 the association, he won the Minister of Education Award. ● Degrees of "Art Doctor" from the United States Pacific Western universe University. ● 1993 years Japan Japanese paper painting Art Association Chairman appointed. 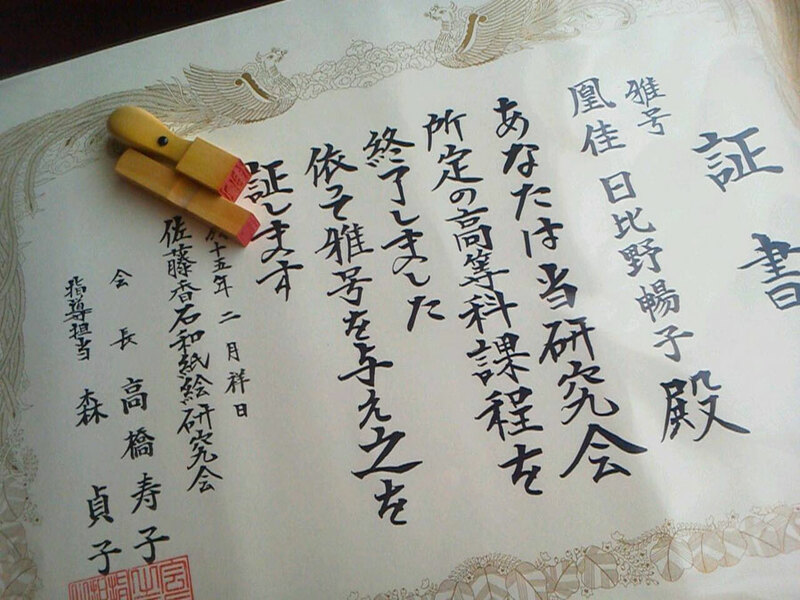 ● 1999 years the Commissioner of the Agency for Cultural Affairs, monkey commendation by the achievements of Japanese paper picture painting from Mr. Hideki Murata. Sato Koseki teacher of the book have been sold by each bookstore. By all means, please refer to Japanese paper. Here is your purchase. 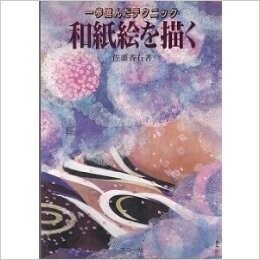 >> Sato Koseki book. The Japanese paper picture classroom Kamiko art, you can in get the pen name of the largest of the prestigious Sato Koseki group of domestic in the world of Japanese paper picture. A number of people also this year will have been acquired the pen name from the Japanese paper picture classroom Kamiko art. It is a Japanese paper picture classroom Kamiko art is a relatively short period of time prestigious pen name can be obtained at and reputation while having fun! ! Do you also, does not the work to create the future with us of you to work that everyone is valuable admit?